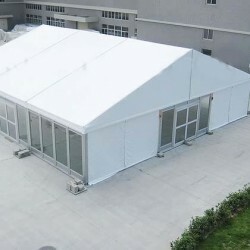 Party Tents for Sale. 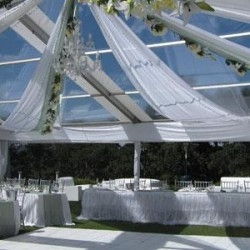 Party Tents Manufacturers in Durban KZN South Africa. 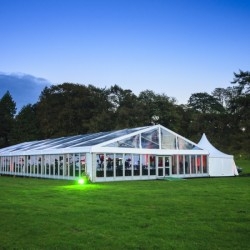 Buy Tents for Sale online for Function, Event, Exhibition, Party, Wedding & Church. Get Flat Discount Now. 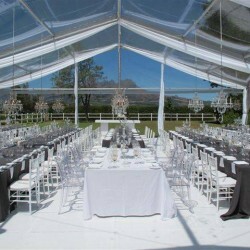 Function Tents manufacturers South Africa. 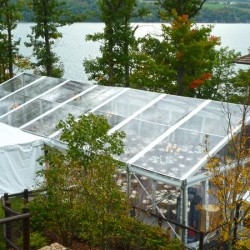 We offer tent for sale online for Function, event, exhibition, party & wedding. 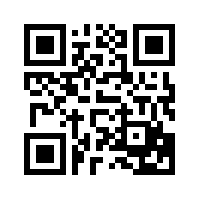 Buy & Get heavy Discount. 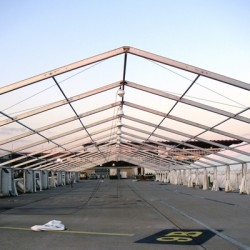 © Copyright 26-04-2019 10:08:52 by Tents for Sale Durban | Stretch Tents Manufacturers KZN South Africa. All Rights Reserved.. Designed with by MAK.